The AAG Global Merchandising department have long-standing relationships with a vast network of fabric and accessory suppliers. 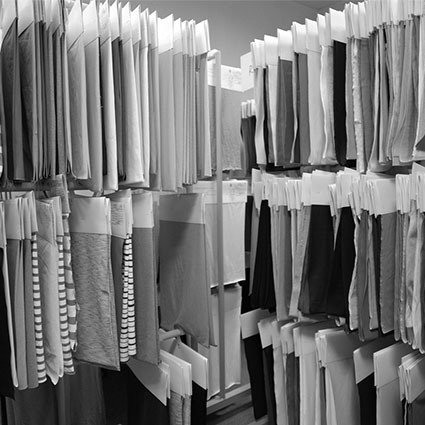 Browse the extensive fabric library for existing options or utilize our development team who work exclusively on new concepts. We are proud of our ability to meet the specific needs of all of our customers.